Right now I am using Yoast for SEO. I found 3000+ URLs indexed in Google Search Console, while I have just 100+ posts. By adding other stuff like tags and categories there should be around 300+ URLs. I start inquiring why there are too many URLs out there in Google Search Console. Then I found media attachments uploaded to WordPress each create a page URL that is indexed in Google. So technically i have 2 Questions. How to Fix these 404 errors caused by Yoast settins? Why there are attachment-sitemap1.xml and other attachment-sitemaps.xml in my sitemap. While i have disable the attached media URLs with Yoast settings. What is the solution? As far i understand what happens, your 404s are media attachment urls, which were previously created by buggy Yoast, indexed, and then removed by Yoast patch. Your attachment sitemaps should in my opinion contain urls to media attachments (to the files directly). 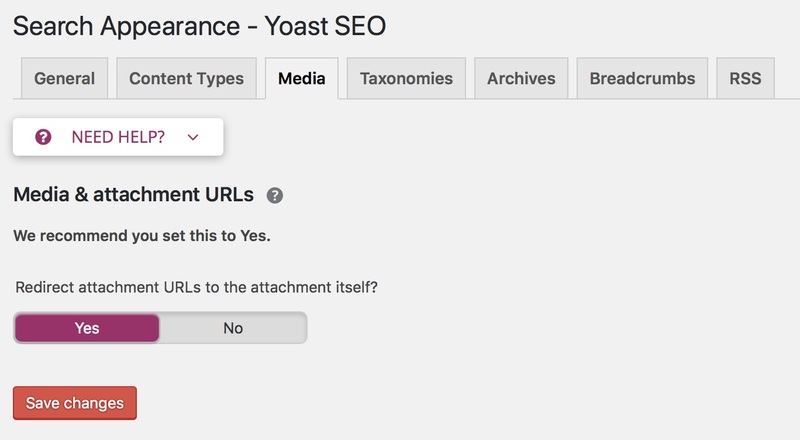 If any of attachment sitemaps contain media attachment urls (NOT to the files), such sitemap should be removed and filed by Yoast as bug. Not the answer you're looking for? Browse other questions tagged google-search-console sitemap 404 xml-sitemap yoast or ask your own question. What's the extent of the “damage” to having a broken URL found by the spiders (showing in Google Webmaster Tools)? Google message about 404 errors caused by social details appended to the URL, should I be worried?